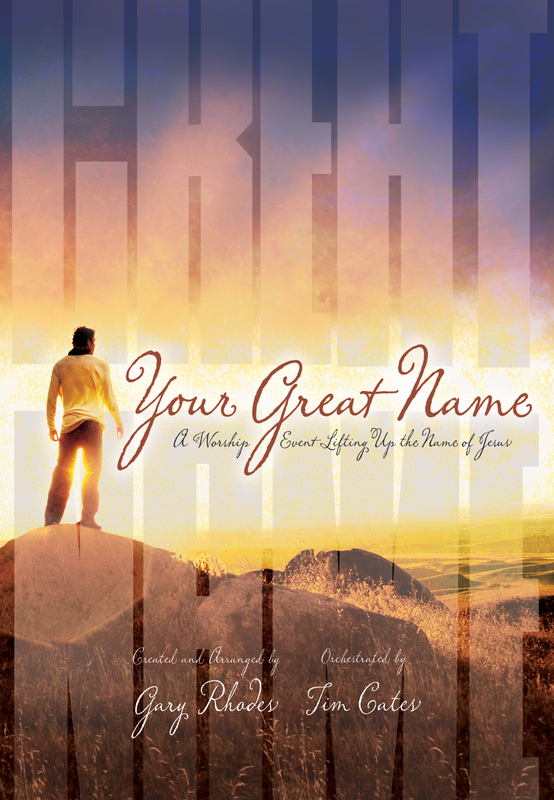 This morning, we presented the Easter worship musical Your Great Name: A Worship Event Lifting Up the Name of Jesus in both of our morning worship services. We had a choir of about 50 people, along with several soloists and a duet, along with a worship leader lead us in worship. About once a year, usually in the Spring, we put together a choir made up of volunteers from the church to present a musical. We used an accompaniment DVD, which had the split-track accompaniment along with all of the lyrics and videos on the screen. We encouraged the congregation to sing along and worship with us, rather than just watch. Everything went smoothly, the choir and everyone did a super job! You can watch the video of the service. Several years ago, we decided to present our “Easter” musical on Palm Sunday, rather than on Easter. We want to make our Easter Services have the same feel as one of our regular services throughout the year. Since we only have a musical like this about once a year, we would rather do it on a week like this, and then next week we’ll have a message from our pastor along with our worship teams and worship choir lead the music, as we do throughout the rest of the year. This post is part of the Sunday Setlist blog at The Worship Community, where worship leaders share their setlists and a recap of worship services from this weekend.